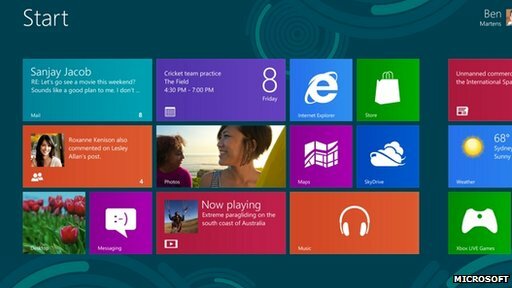 Statistics suggest 20-25% of all users have stuck with XP despite the fact that there have been three major releases of Windows since its debut in 2001. 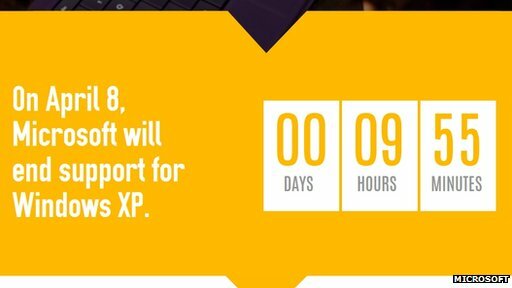 Some of those existing XP users have struck deals to get security fixes from Microsoft while they complete their migration away from the ageing code. The UK government has signed a £5.5m deal for extended support. Similarly the Dutch government has signed a “multi-million euro” deal to obtain help for the 40,000 PCs running XP used by the nation’s civil servants. Anyone currently running Windows XP already faced a disproportionate risk of falling victim to malware, said David Emm, a senior research analyst at security firm Kaspersky. That final patch will fix a series of bugs, one of which is rated as critical and is already being actively exploited despite only being discovered in late March. “Effectively, every vulnerability discovered after 8 April will become a zero-day vulnerability – that is, one for which there is not and never will be, a patch,” said Mr Emm. 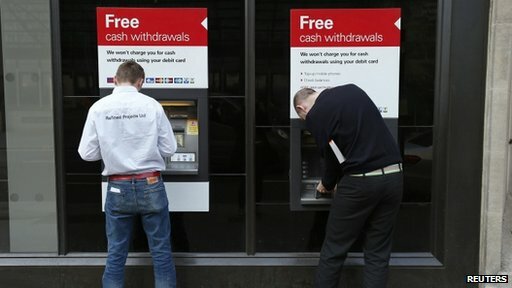 Orla Cox, a senior manager at cyber-defence firm Symantec’s security response unit, said criminals groups were likely to hoard the XP vulnerabilities they knew about rather than use them to bolster malware being spammed out to millions of people. However, she added, any zero-day that did get used against a corporate target was likely to be re-used later on. “Once it’s out there it gets into the malware kits and then gets circulated and there will be no defence,” she said. Mark O’Neill, a spokesman for data management firm Axway, said organisations were getting better at coping with software that had hit its end-of-life. “Beyond high-profile programs like XP there are a lot of products that have gone out of support because the company behind them has gone out of business or was acquired,” he said. In addition many other products were written in old programming languages that made them expensive to maintain and update. As a result, many IT departments have put such ageing programs in the virtual equivalent of a “black box” and subsequently update the external code if security patches need to be applied. “You can create a layer above the older application and that gives you a place to patch,” Mr O’Neill said.